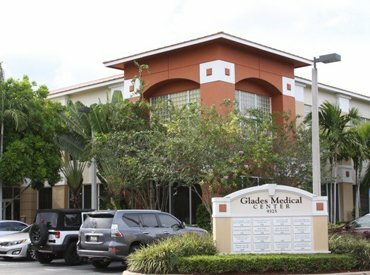 Our Boca Raton chiropractic office and wellness center, located on Glades Road, is ready to help anyone suffering from pain, whether from illness, motor vehicle accidents, slip and falls, workplace accidents and more. 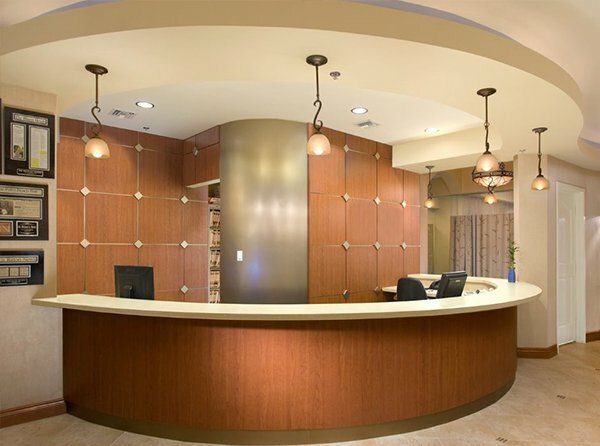 If you or a member of your family is suffering from back, neck, or other pain, or would simply like to maintain a healthy spine, our chiropractors are here to bring you relief. 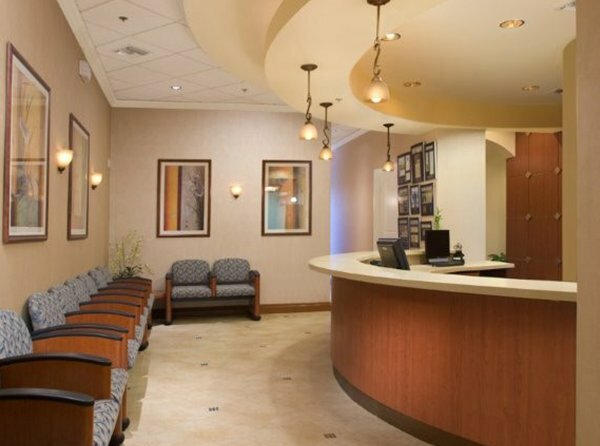 Meet Dr. Les Pachter of our Boca Raton office, and make an appointment today for one of our wellness services, or a spinal adjustment from a chiropractor near you. Boca Raton is the southernmost city in Palm Beach County. Despite its small size, the city of Boca Raton actually boasts the second largest population in Palm Beach County, second only to West Palm Beach. As a hub for businesses, restaurants, and shopping, Boca Raton experiences significant daytime population increases. Likewise, the city experiences a seasonal increase in population – an influx of “Snow Birds,” part-time residents, peak the population during the colder winter months. With a median age of 46, most Boca Raton residents are still active on a near-daily basis. Local industries and economy alike are booming, not to mention that a variety of fitness centers, shopping plazas, and beaches keep residents out of their homes and exploring the area. 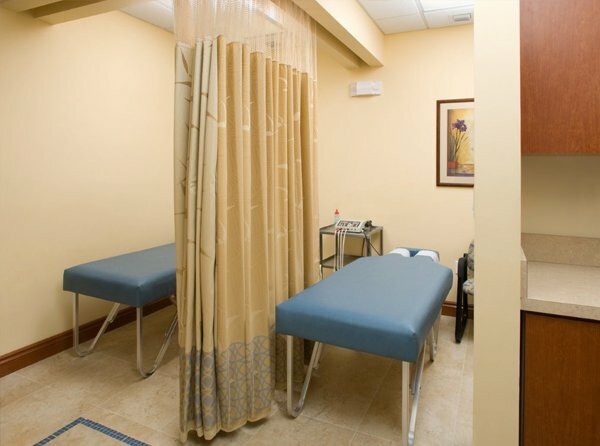 When pain or discomfort strikes in Boca Raton, residents trust ChiroCare of Florida in Boca Raton to get them on the path to wellness. Join us today.